When you’re on your way to Montauk from Manhattan, it might feel like you're headed towards the end of the earth, but it’s only the end of Long Island. And we promise, it’s worth it. Which is exactly why so many of us park our beach chairs there for the summer. Montauk is the perfect location for those who love the high energy of the Hamptons, but require a little peace and quiet every now and then. 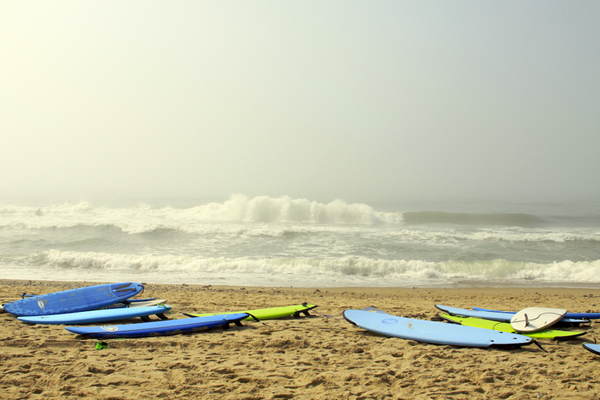 It is rare that those two qualities blend together so easily, and Montauk has it down. One minute you are dancing poolside to the sickest DJ in the East End, the next you are passing by old storefronts that transport you back to the '50s.